The 114th edition of The Ojai tennis tournament kicks of today in and around the Ojai, CA area. Although expedition play featuring LFMAO’s Redfoo and open qualifying rounds were held yesterday, the tournament is officially underway today. In addition to Open fields, the tournament also hosts Junior, PAC12, DIII, and Community College draws. 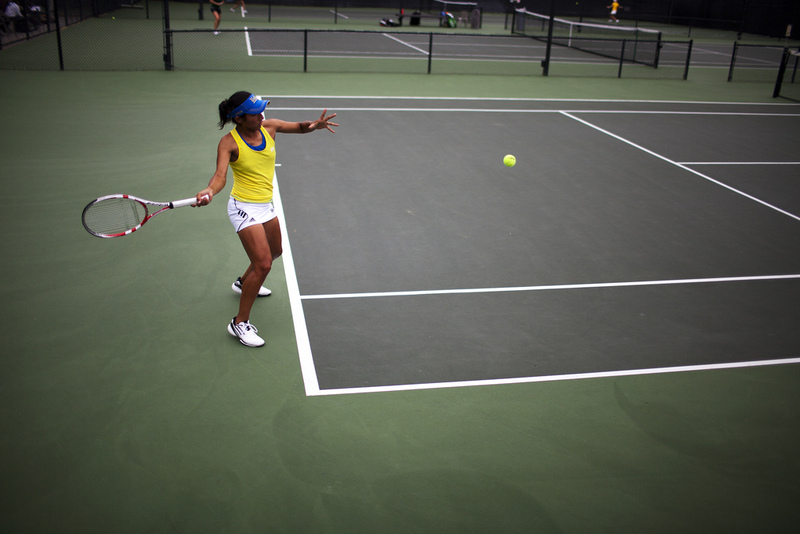 The tournament is played at over 30 locations on 100+ courts. Plexipave® is proud to be the official surface at the Ojai Tennis Tournament. 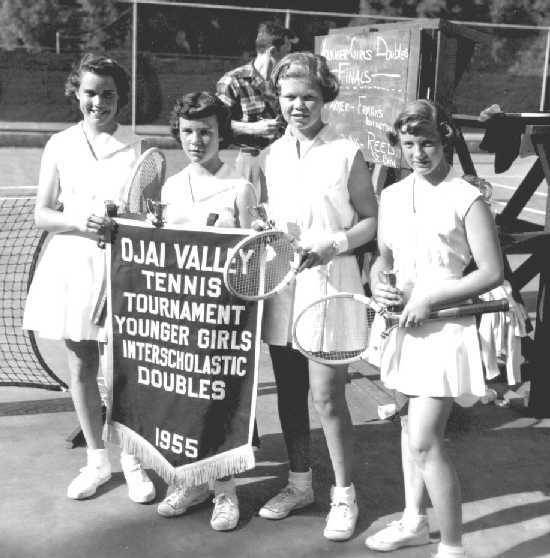 The Ojai’s history dates back to the 1880’s and rivals that of the US Open. The tournaments’ inceptions came within years of each other and many of The Ojai’s traditions still stand. Spectators are treated to complimentary orange juice just as they would have 80 years ago. In addition the tournament continue to celebrate tennis in California and the state’s best tennis players remain the feature. Many famous American tennis players have participated in the tournament on their way to stardom including Billy Jean King, Arthur Ashe, Lindsay Davenport, and the Bryan Brothers. In total there are over 1,500 athletes participating throughout the varied divisions. The PAC12 men and women’s tournaments differ in style. The men play for a team championship while the women play in 4 different events; singles and doubles champs and singles and doubles invitational. In PAC12 Men’s action the UCLA squad looks to defend their team title while number 1 ranked USC is also in the mix. The Women’s UCLA sophomore, Kyle McPhillips, will fight for back to back women’s single championship however all 4 California based schools are ranked in the top 10. Look for them to dominate the four draws. In Community College action. Fresno City looks to capture its 3rd straight CCCAA championship while maintaining its 57 win steak. In addition to Ojai, Plexipave® is proud to surface many of the PAC12 tennis complexes including Stanford’s (home of the WTA’s Bank of the West Classic) and UCLA’s. Plexipave® offers a wide range of tennis court surfaces suitable for those at any skill level. Plexipave® wishes all those competing in Ojai this week the best of luck! To learn more about Plexipave® please visit Plexipave.com. To learn more about The Ojai Tennis Tournament please visit www.ojaitourney.org. This entry was posted in California Sports Surfaces, Plexipave® and tagged NCAA Tennis, Ojai Tennis Tournament, PAC12 Tennis, PlexiPave, The Ojai.